 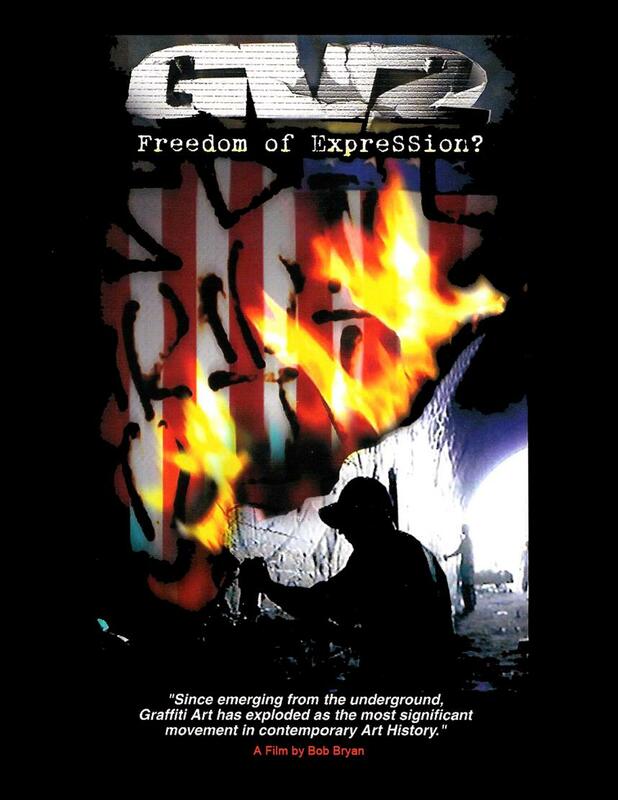 ndependent multi award-winning documentary filmmaker Bob Bryan has proven once again with his second documentary (in the GV Docu-Series) GV2 Freedom of ExpreSSion? 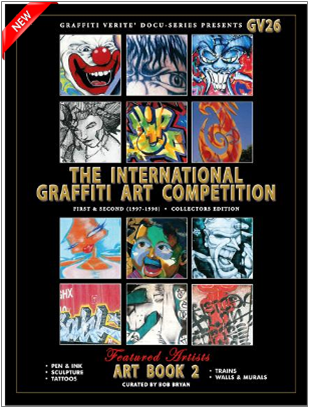 that there's much more to the Graffiti Art Movement than at first glance. 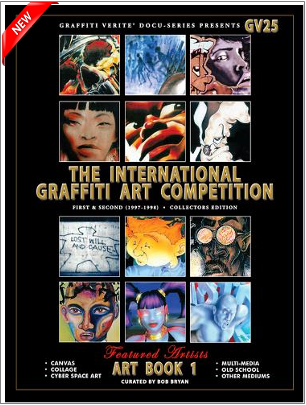  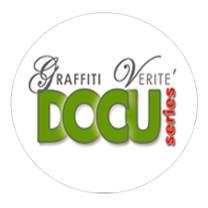 Professionally executed GV2 unearths the obvious truth about the historical relevance of the Graffiti Art Movement set against the backdrop of today's urban landscape.